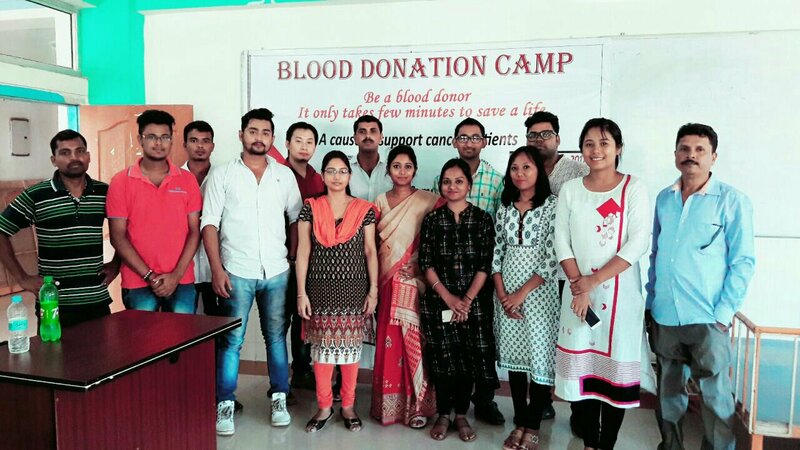 A blood donation camp in the university of science and Technology Meghalaya (USTM). The inauguration lamp of the event was lighten by the Director of the university. The event was organized by Dreams Heaven an event management company of guwahati in collaboration with B.Booroah cancer institute. It was a day long program where about fifty people were present. A team from B.Booroah cancer institute helped Students in collecting blood.In the same way a team from Dreams Heaven helped out the students in filling up the forms and registration. All about fourty three Students approached for donating blood among whom thirty three were qualified for it. The students of USTM and RIST were very much excited to donate blood. There were also many students who donated blood for the first time. Sharing their experiences they said that’ it felt good donating blood’. Udayan Foundation a NGO from guwahati itself distributed certificates among the Doners. It was also informed to the students that B.Booroah cancer institute will also provide them a certificate which will include their blood groups. Food and beverages were also distributed among the doners. 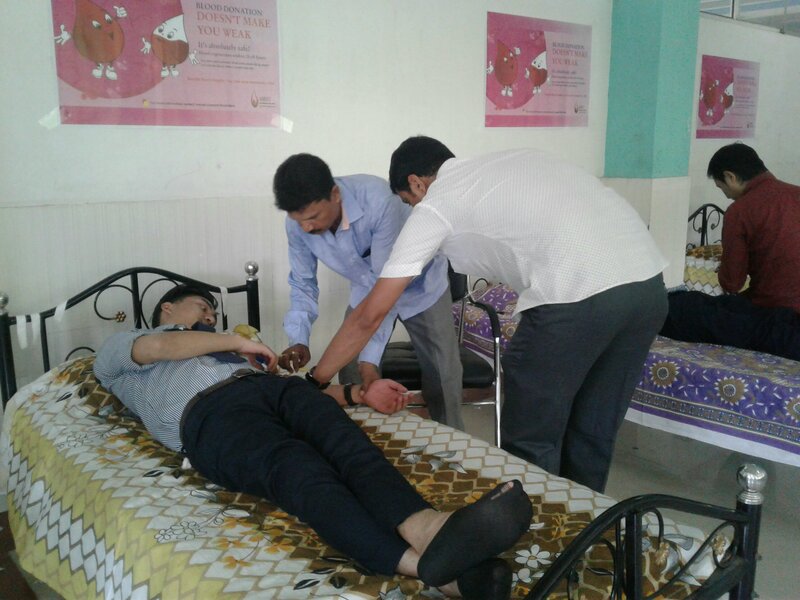 The event became successful with the presence of students and entire medical team. 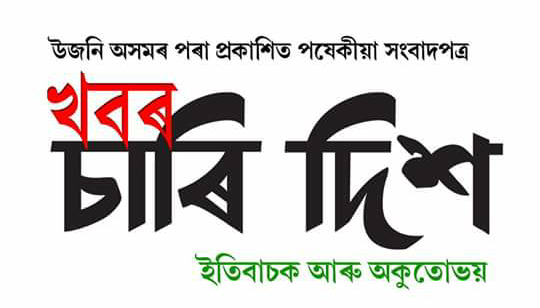 It was a great day event held in the campus of USTM organized by Dreams Heaven. Citizen Journalism refers to the reporting of news events by members of the public using the Internet to spread the information. Citizen Journalism can be a simple reporting of facts and news that is largely ignored by large media companies.It is easily spread through personal websites,blogs,microblogs, social media and so on.